So Eyefinity may use 100 monitors but if we are still gaming on the flat plant then it makes no difference to me. GTX 295 for this boy as it is the only way to real 3D on a 60" DLP. i don't know if this was a fail on anandtech or the testing practices but i question them as i've read many other review sites and they had a clear view where the 5870 / GTX 295 where neck N neck as i've seen them first hand so i go ahead and state them here head 2 head @ 1920x1200 but at 2560x1600 the dual gpu cards do take the top slot but that is expected but it isn't as big as a margin as i see it. Nvidia fan-boy, troll, loser....take your gforce cards and go home...we can now all see how terrible ATi is thanks you ...so I really don't understand why people are beating down their doors for the 5800 series, just like people did for the 4800 and 3800 cards. I guess Nvidia fan-boy trolls like you have only one thing left to do and that's complain and cry like the itty-bitty babies that some of you are about the competition that's beating you like a drum.....so you just wait for your 300 series cards to be released (can't wait to see how many of those are available) so you can pay the overpriced premiums that Nvidia will be charging AGAIN !...hahaha...just like all that re-badging BS they pulled with the 9800 and 200 cards...what a joke !.. Oh my, I must say you have me in a mood and the ironic thing is I do like Nvidia as much as ATi, I currently own and use both. I just can't stand fools like you who spout nothing but mindless crap while waving your team flag (my card is better than your's..WhaaWhaaWhaa)...just take yourself along with your worthless opinions and slide back under that slimly rock you came from. 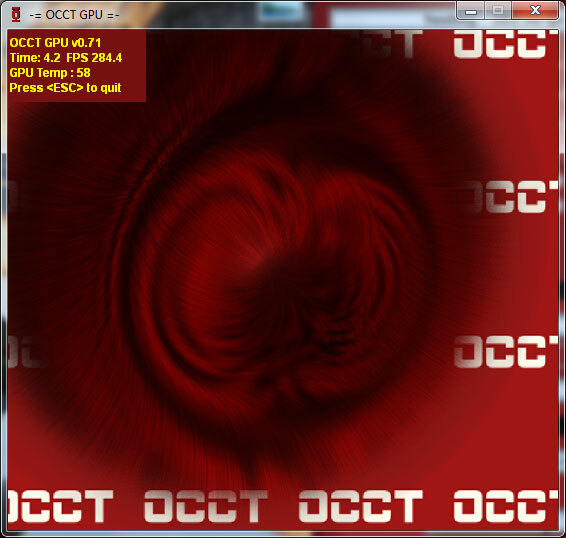 I have the GPU Computing SDK aswell, and I ran the Ocean test on my 8800GTS320. I got 40 fps, with the card at stock, with 4xAA and 16xAF on. Fullscreen or windowed didn't matter. How can your score be only 47 fps on the GTX285? 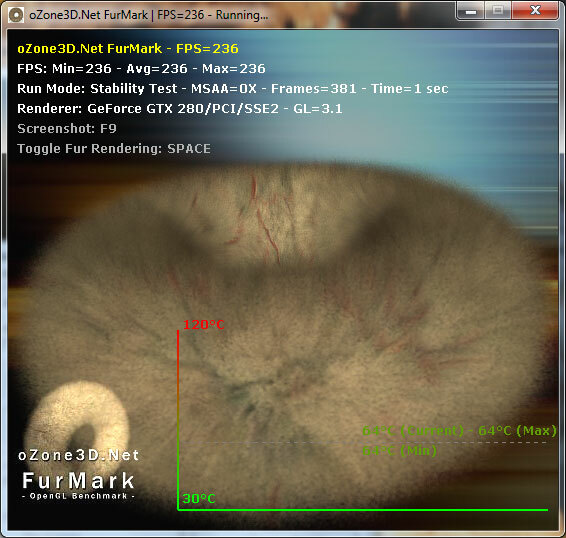 And why does the screenshot say 157 fps on a GTX280? Full screen, 2560x1600 with everything cranked up. At that resolution, it can be a very rough benchmark. I've just checked the sourcecode and experimented a bit with changing some constants. The CS part always uses a dimension of 512, hardcoded, so not related to the screen size. So the CS load is constant, the larger you make the window, the less you measure the GPGPU-performance, since it will become graphics-limited. Hum, I wonder what you're measuring though.